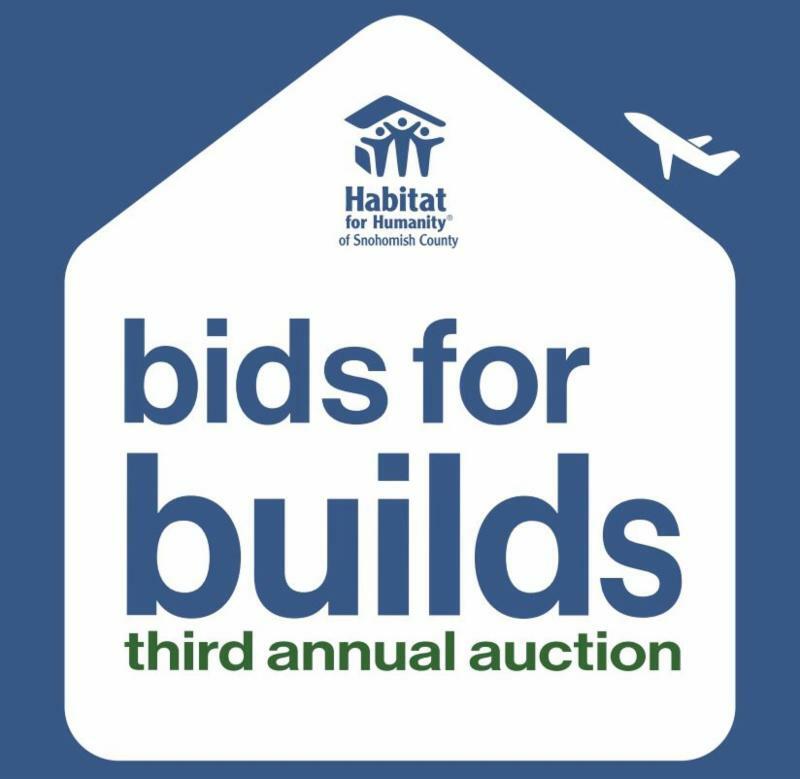 Habitat Snohomish News: Auction, New Home Available and More! Be part of the future as we build 25 homes in Snohomish County! When: Friday, October 5, at 6 p.m.
Tickets: $60, must be purchased by September 30. Tickets may also be purchased by phone at 425-258-6289 OR in person at the Habitat Snohomish office, 16929 Highway 99 in Lynnwood. 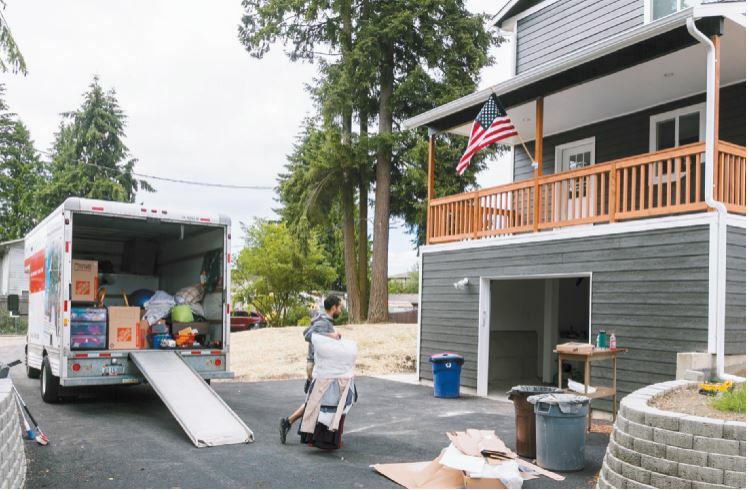 Guillermo Jiménez unloads the moving truck at his family’s new Habitat home in Everett. "This is the 26th house built in 26 years by Habitat for Humanity of Snohomish County to provide home ownership to lower income families. The Jiménez home is the first phase of Twin Creeks Village in south Everett." 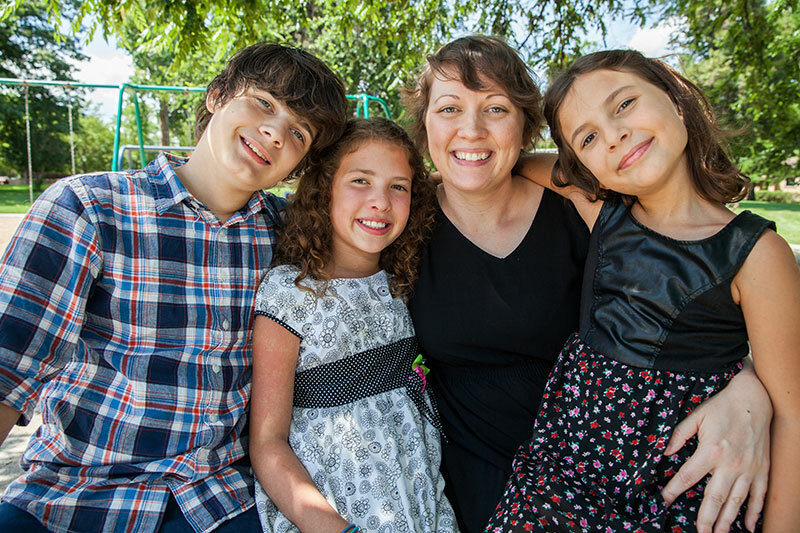 With your financial support, Snohomish County families can build strength, stability and independence with Habitat for Humanity by building a safe and secure place to call home. We are pleased to announce we will have one 2BR/1.5BA home available in Gold Bar, WA in June 2019 (date subject to change). If you are interested in applying for this home, there is a homeowner candidate meeting scheduled for Thursday, September 6 at the Snohomish Boys & Girls Club. There is no fee to apply, but registration is required. When: Thursday, September 20 at 6:30 p.m.
Where: Calgary Tabernacle UPC in Lynnwood. Tickets: FREE, but advance registration is required. 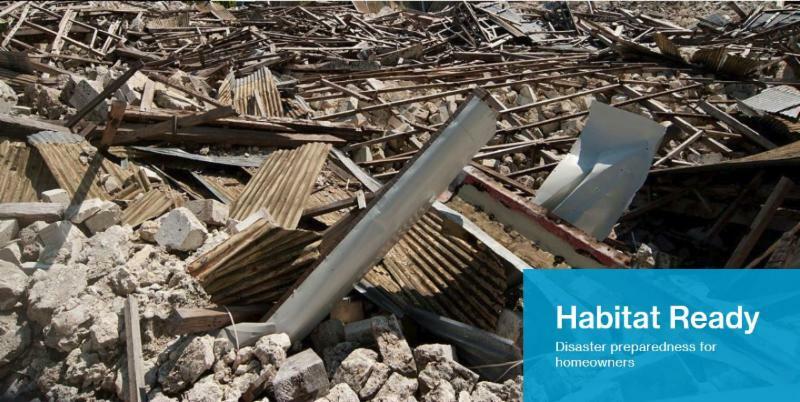 • Stay connected in the event of power or cell service disruptions. The Global Village team of ten poses for a photo with the homeowner, his son, and Luis their Honduras host coordinator. Our Global Village Team recently returned from Gracias, Lempira in Honduras. 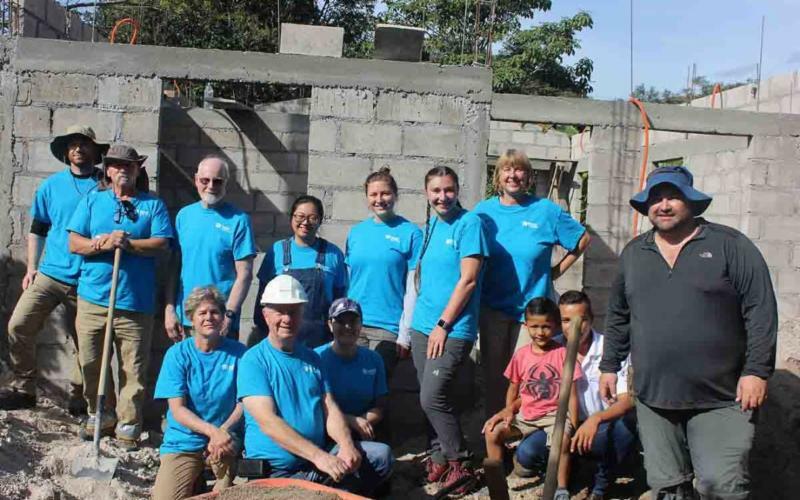 They met the homeowner family that will be awarded the Habitat home, met various people from the Gracias, Lempira Habitat offices and got lots of home building done!